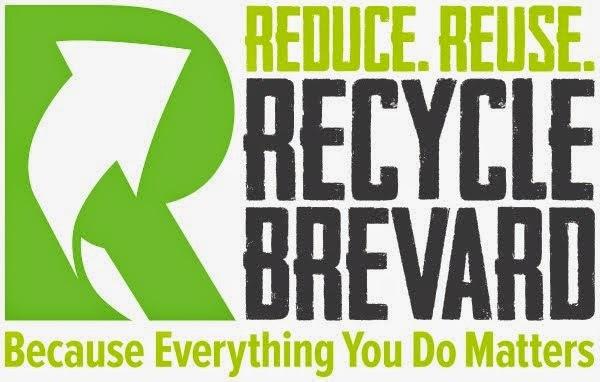 Recycle Brevard is committed to sending less to our landfills and creating a more sustainable community, so we have partnered with Computers Advancing Education to be their DROP-OFF LOCATION for the reuse and recycling of computers. We also accept other electronics and metals for recycling through a local recycling company. This is a FREE service we offer to the community. According to county announcement, you may place those on the curb for collection on regular trash day. For questions about that, contact you Solid Waste Management Department or your local hauler.